With cheap booze, beautiful Czech women and an ‘anything goes’ attitude, Prague’s nightlife sells itself. The ideal warm up bar or spot to end a huge session – this Wenceslas Square haunt has it all. Popular with Prague locals, as well as stag and hen parties visiting the city, Nebe draws crowds as late as 5am most nights of the week. Blasting everything from 80s and 90s classic hits, through to tunes of the noughties and the present day, make sure you pack your finest dancing shoes. 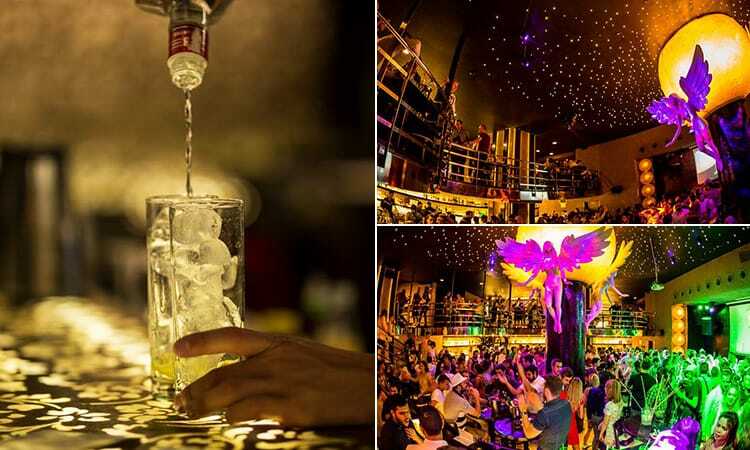 Fairly priced drinks on offer include Staropramen and Stella Artois on tap, bottled beers, wines and an extensive list of premium spirits and cocktails. Fill your boots. Welcome to the self-acclaimed ‘coolest hell on Earth’. Marvel at the comic-lined interiors of Batalion. This cool bar would certainly have been banned in an earlier age. 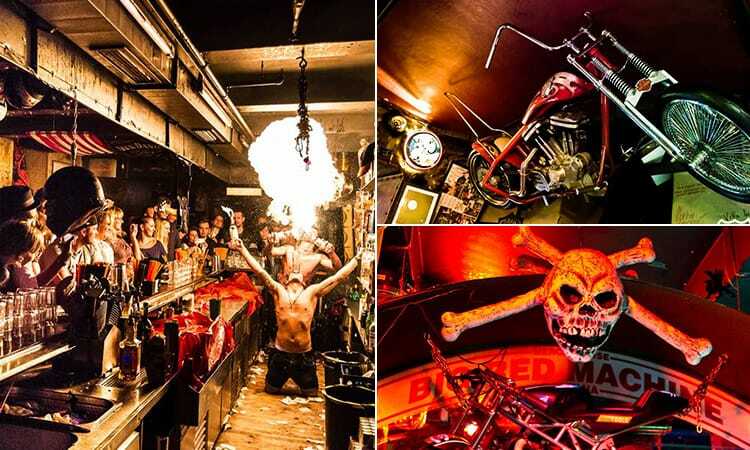 Prague’s Batalion Comic Book Museum and Club is owned by a friendly father-son duo, and, apart from being an epic nightclub, is a tribute to Czech comic pioneer, Kaja Saudek. The walls are lined with his depictions of large breasted women in compromising situations (not that we’re complaining…) and the building is filled with quirky nooks and crannies to sip your chosen tipples. Batalion also sells reproductions, shirts and mugs – should you fancy a souvenir to take home. Located in a corner of a little square in the Old Town, this is a great place to end up when that beer haze hits. 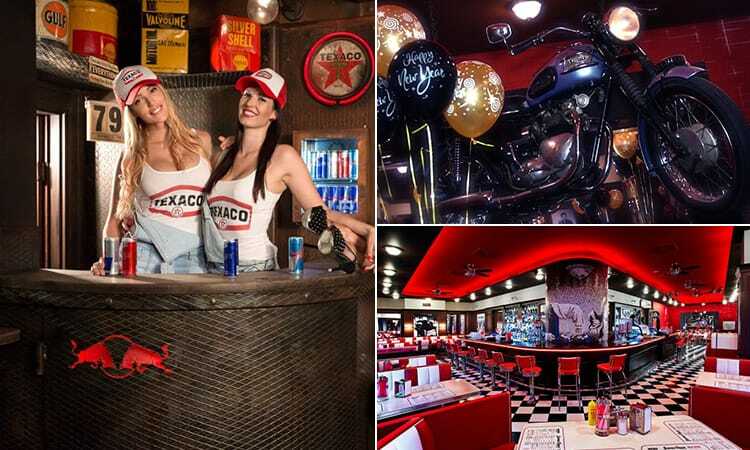 This trendy show bar is the full package – beautiful girls dancing on the bar, a DJ dropping massive hits and a huge drinks list - it’s a full evening’s entertainment in one cheery hot spot. It’s the type of place bar staff are going to bend you over backwards and pour spirits into your mouth, whilst the crowd chant and applaud. We love it. Plus, it sells the International award winning, traditional Czech lager, Budvar, for cheap as chips. It’s no surprise this one’s a stag do staple. All that glitters is not gold, except in Goldfingers. 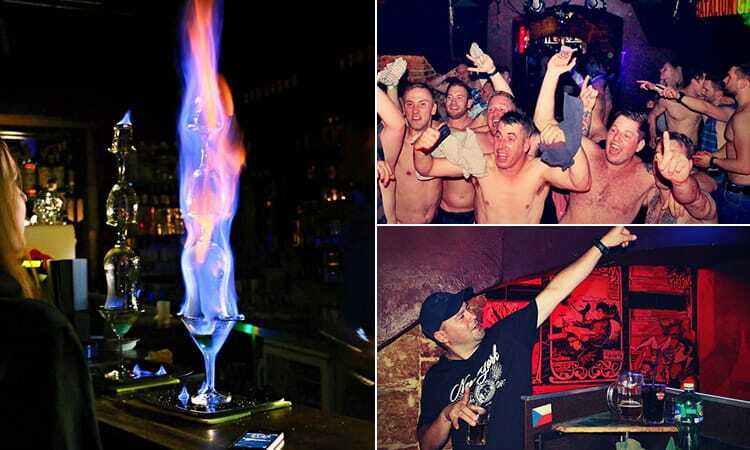 If you like the sound of a crazy one in Prague, see what we can sort out for you on our Prague stag weekends page.